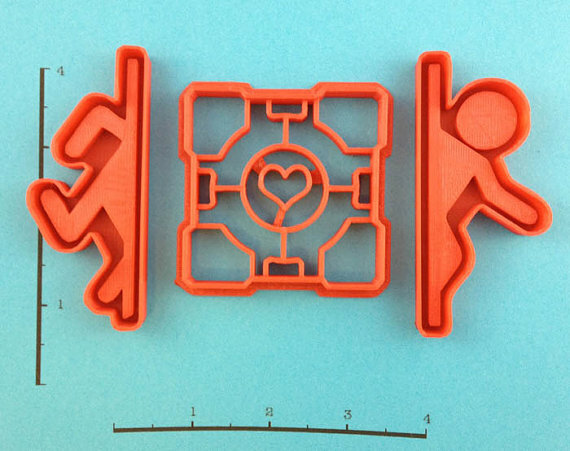 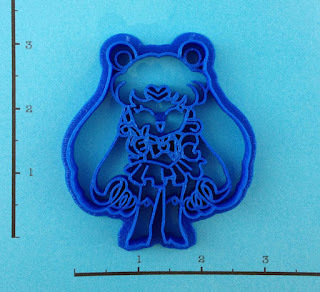 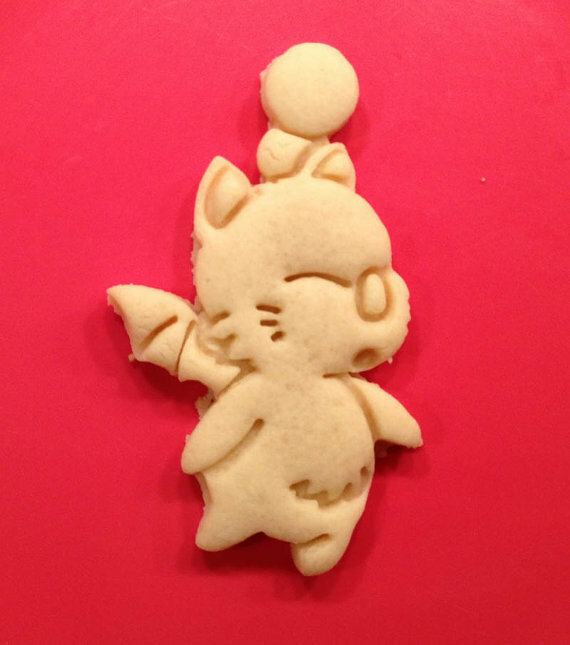 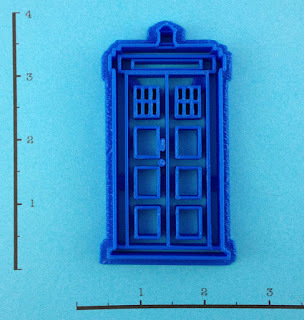 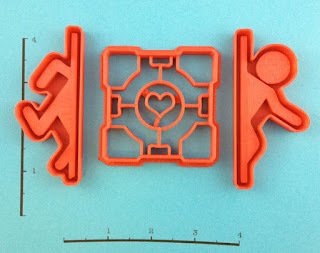 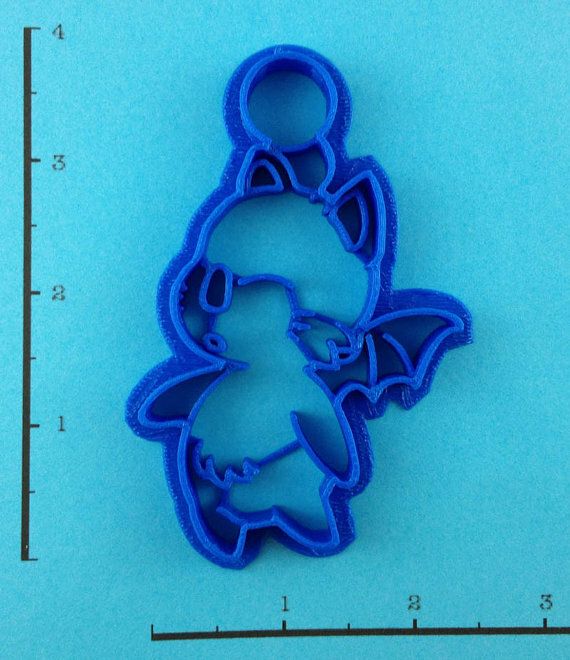 Artist WarpZone on Etsy uses 3D printers to generate these Pop Culture Geeky Cookie cutters. 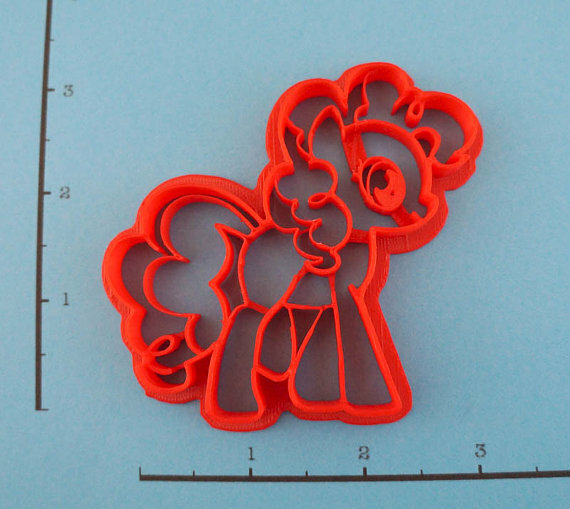 The two level prints include the cutting of the shape and the imprinting of additional details, how adorable. 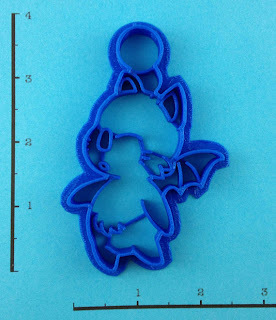 Of course there are many sorts of Geeky fans out there, so they have Video Games, TV Shows, Anime, and Cartoon among many others.